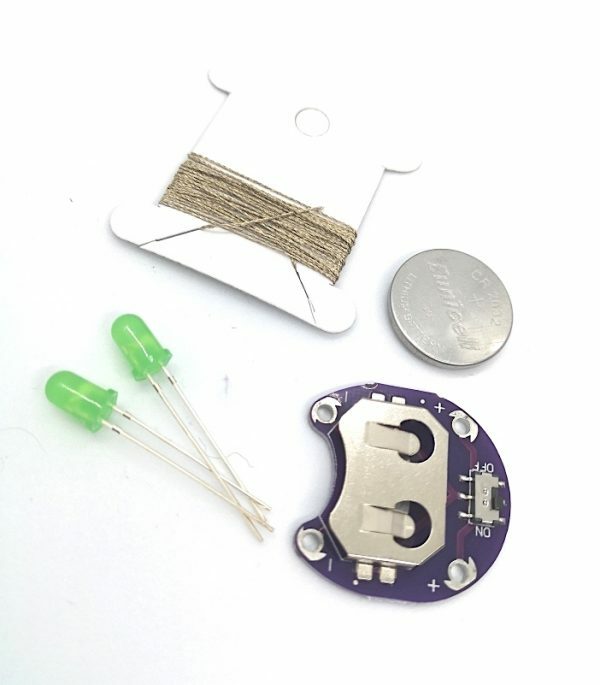 Available in blue, green, red, orange white, yellow non flashing & multi coloured flashing. 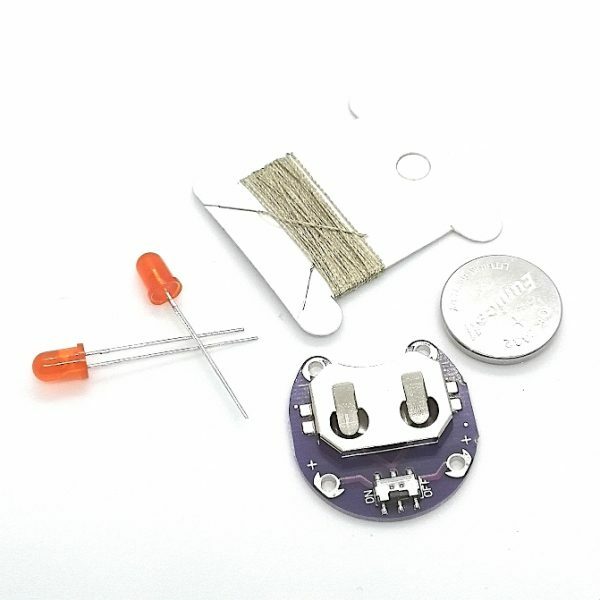 The extremely successful Light Stitches projects use a new smart material, Conductive Thread to attach LEDs (lights) to textile projects by simply fastening a knot or sewing onto the LED. 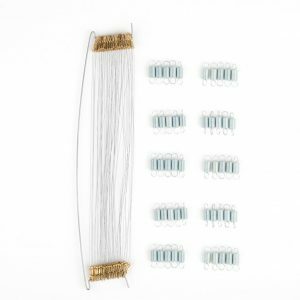 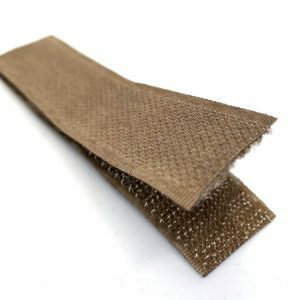 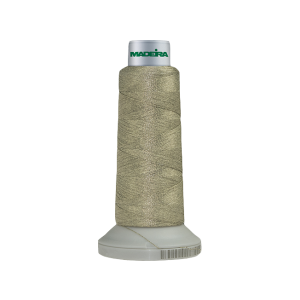 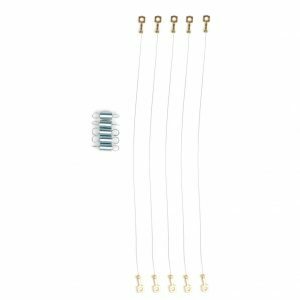 This highly conductive thread acts and behaves like a conventional thread with the added bonus of being extremely conductive. 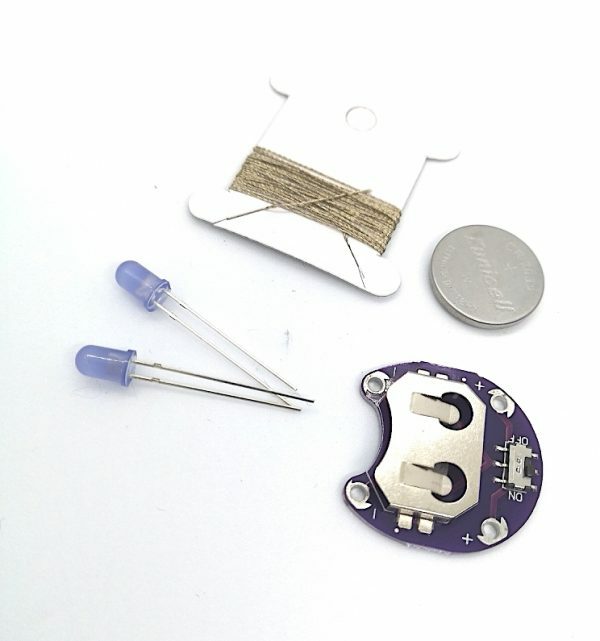 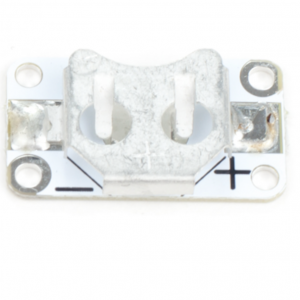 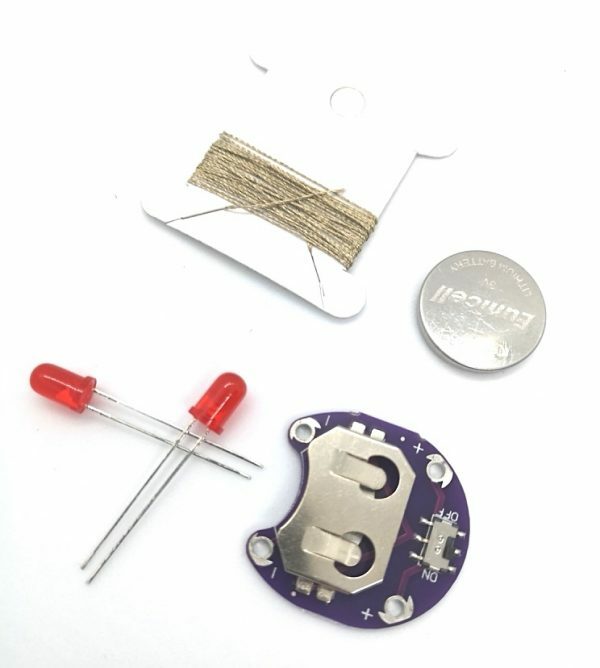 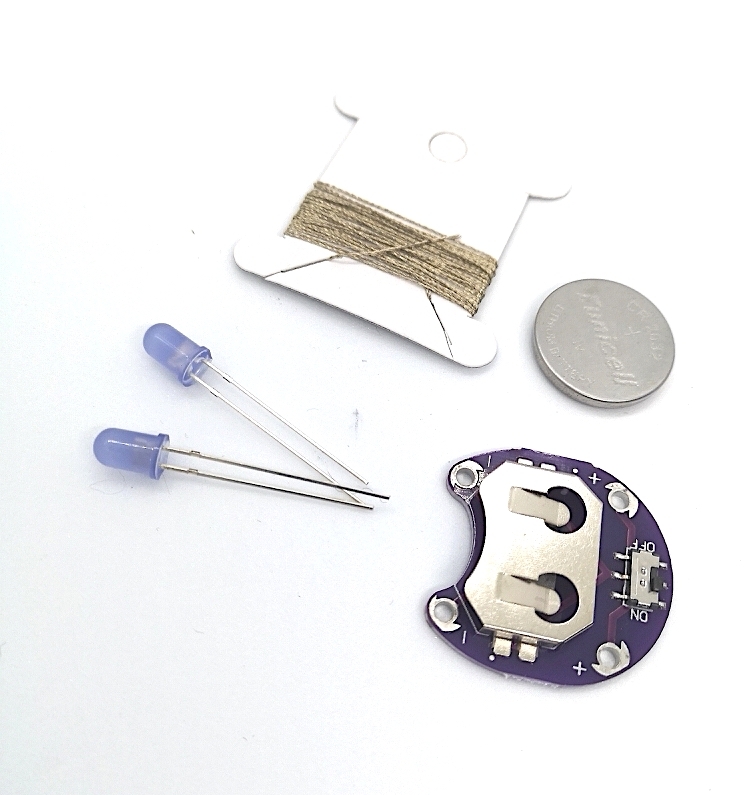 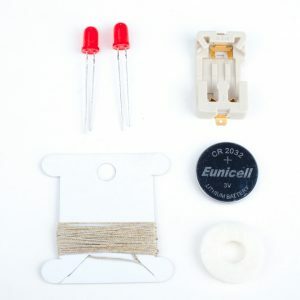 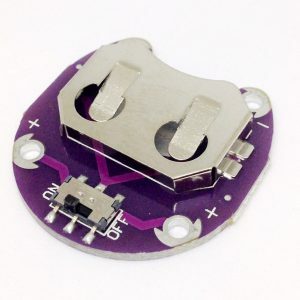 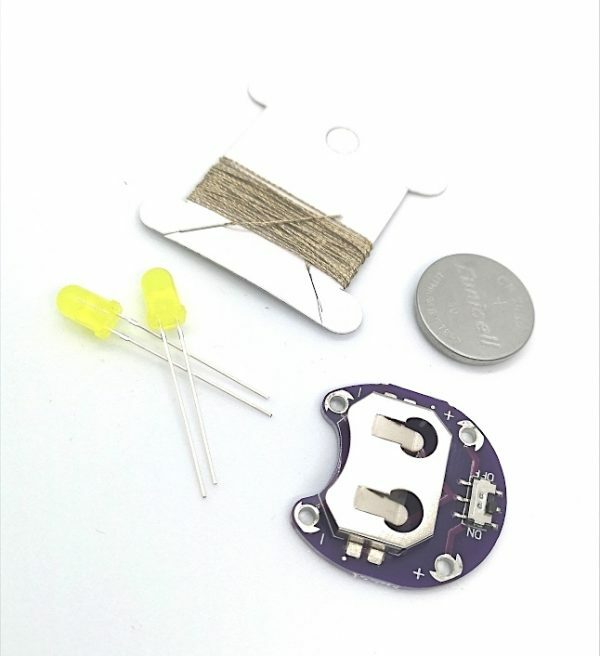 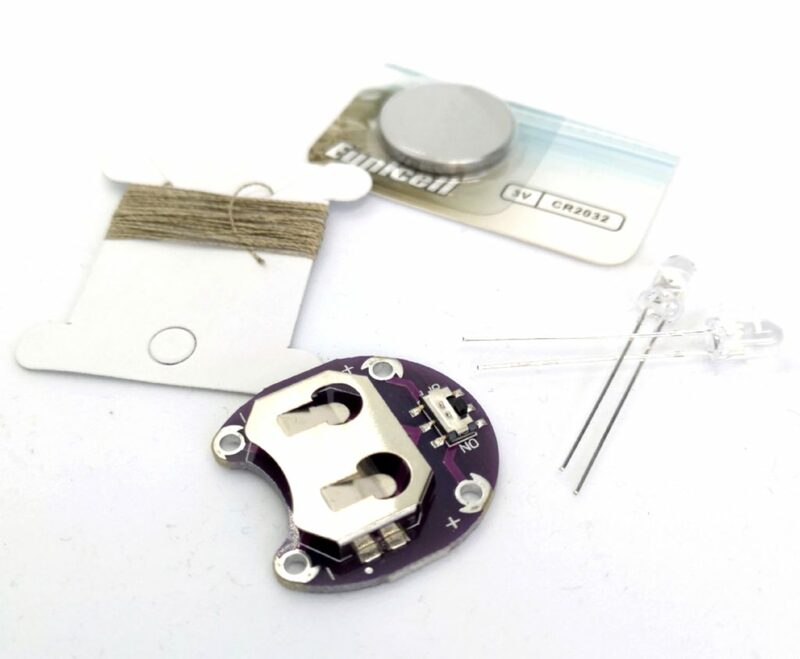 Kit contains a CR2032 battery holder with switch, 2 meters conductive thread, CR2032 coin cell battery and two 5mm LEDs. 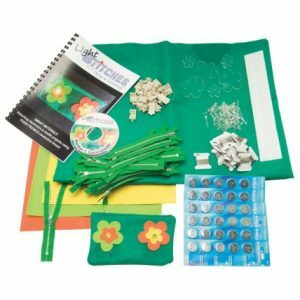 The colour kits available are non-flashing LEDS apart from the multi-coloured which are flashing LED’s.